The National Recreation and Park Association’s Gold Medal Award honors communities throughout the United States that demonstrate excellence in long-range planning, resource management, and agency recognition. Each agency is judged on its ability to address the needs of those it serves through the collective energies of citizens, staff, and elected officials. 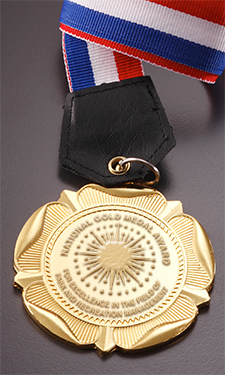 The Gold Medal Award Program includes seven classes: five classes based upon population, one class for armed forces recreation and one class for state park systems in odd numbered years. A panel of five parks and recreation professionals reviews and judges all application materials. 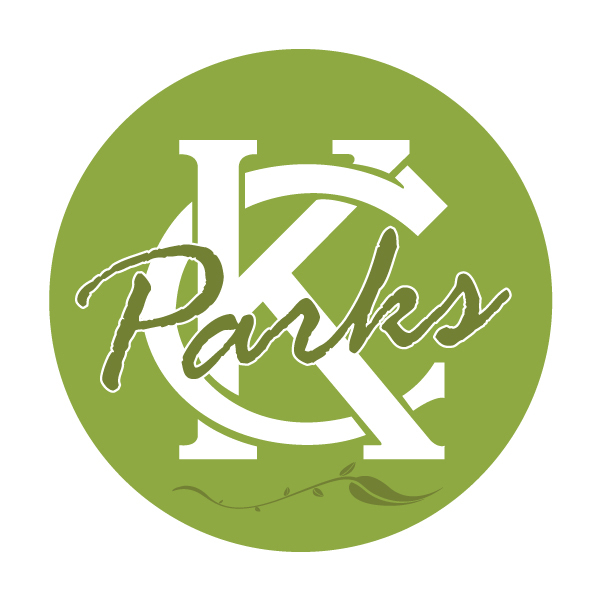 Judges are chosen for their considerable experience and knowledge in parks and recreation on both local and national levels.